Bristow Center’s FREE Trick-or-Treating Event! 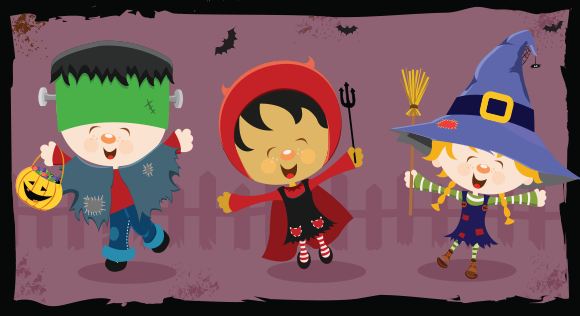 Put on your best costume and join us at Bristow Center’s annual free Halloween trick-or-treating event! Bring your family and friends for an afternoon of Halloween characters, balloon artists and more!